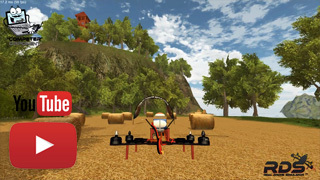 The Real Drone Simulator was created for entertainment, providing you the possibility of learning to fly different drones without breaking your own aircraft and without causing harm to others. The game will be based on ‘career mode’ and you will be able to collect virtual money to buy and build new aircrafts, parts, maintain and fly them. 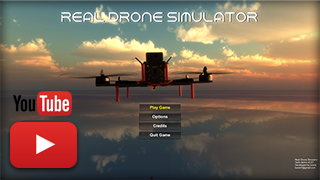 The simulator is based on existing drones and parts. We intend to grow by continuously adding more models. 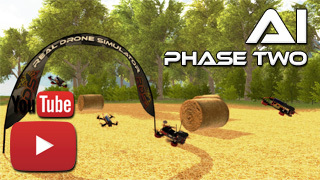 Later there will be other modes including Racing, Aerial Filming and Photography, Strategical Missions and some great surprises for early adopters. The game will contain local (split-screen) and online multiplayer modes where up to 4-8 pilots will be able to challenge each other’s skills. There are currently ‘seed plans’ for International Championships as well. 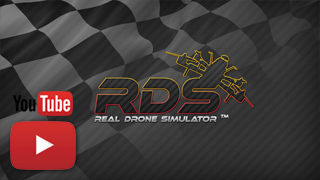 If you would like to support us and to keep the Real Drone Simulator free then please donate via Paypal by clicking on the Donate button on our website! 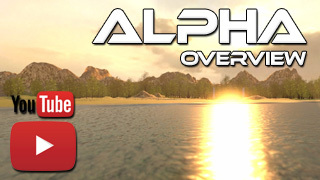 If you enjoy the game then please help us by donating via Paypal to keep it FREE! Thank you!